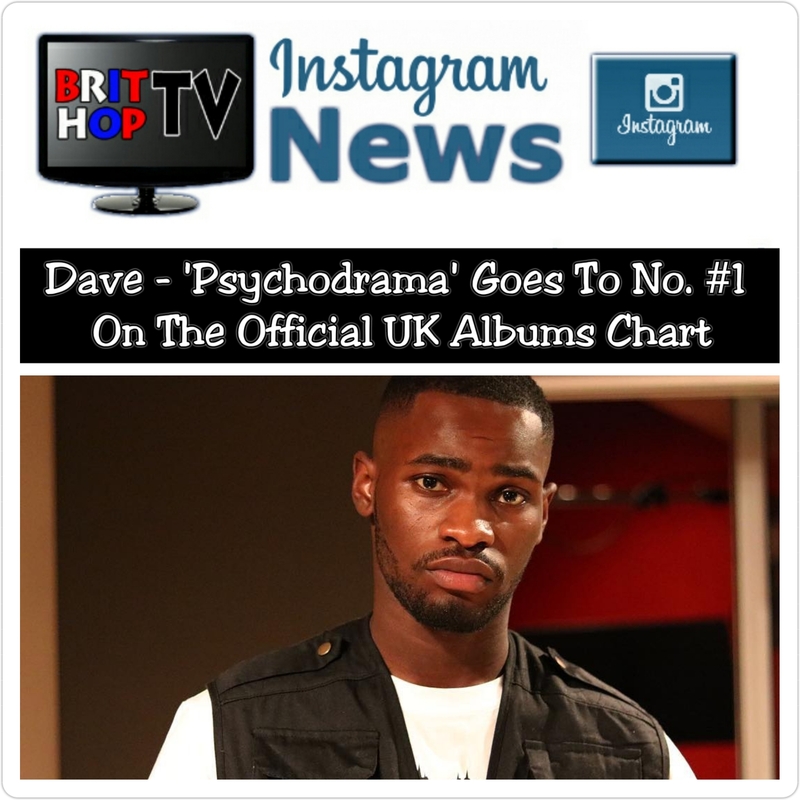 South London MC, Dave and his Neighbourhood team have a great cause for celebration as his highly-anticipated debut studio-album,‘Psychodrama’ has entered The UK Official Albums Chart at No #1. Released on Friday, March 8, 2019, Psychodrama’ had a strong initial 3 days of sales/ streaming managing to bag the No. #5 spot on The Official Midweeks Album Chart. The announcement of a top 5 position on the chart update, sprung Dave and his team into action taking things up a notch with the promotion, doing a number of meet-and-greets. The album had rave reviews from the press, and the general public were expressing how impressed they were with the album online during the week. The positive feedback may have motivated those who hadn’t streamed/bought the album at the earlier part of the week to do so. The Official UK Albums Chart was published today (Friday, March 15, 2019) at 6:00pm which revealed that Dave‘s efforts had paid dividends with ‘Psychodama’ jumping four places up the chart to take the No. #1 spot. 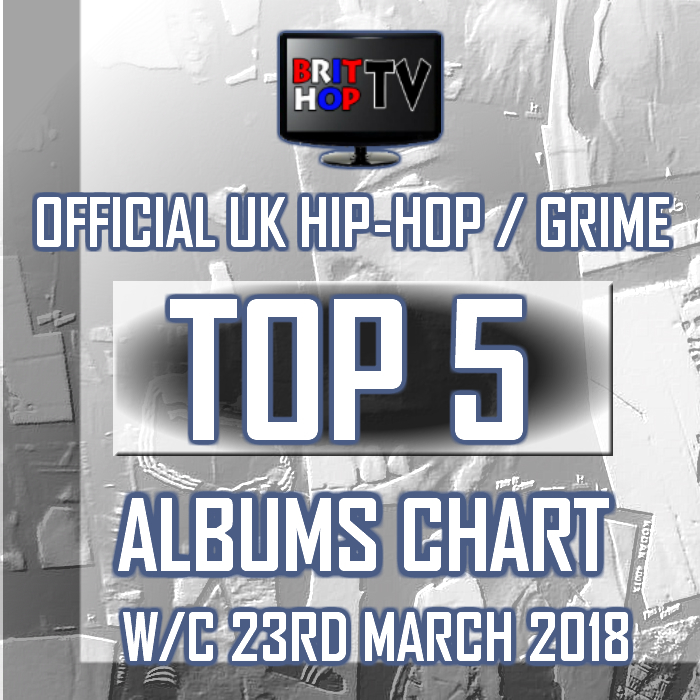 This is another great milestone for UK Rap, Dave further cementing what Stormzy had already established, the fact that BritHop is here to stay, and that with a great team and strong music you can reach the top on your own terms. 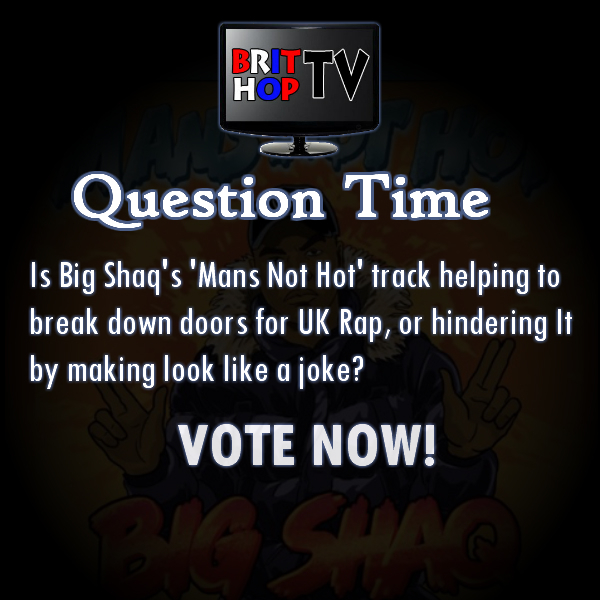 This entry was posted in New On BritHopTV, News, Statistics/Sales Figures and tagged 'Psychodrama', Brit Hop, BritHop, BRITHOPTV, British hip-hop, Dave, News, No. #1, Te Official UK Albums Chart, UK Urban. Bookmark the permalink.